We KNOW they are not infallible, whatever the mags and staged pap shots have you believe, but... this? TMZ has reported that Angelina Jolie has filed for divorce from Brad Pitt. 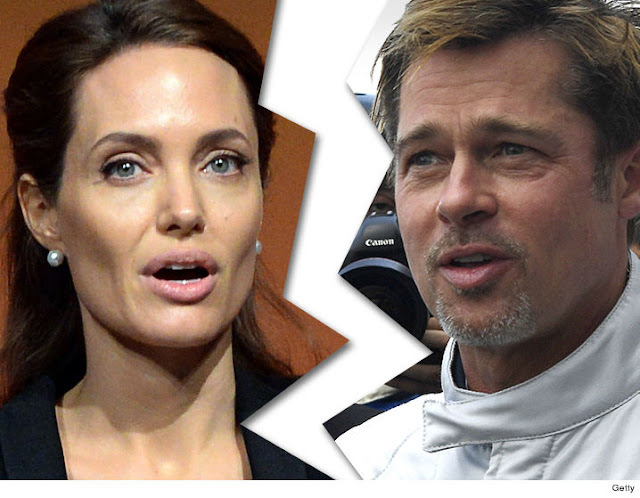 Angelina Jolie has filed for divorce from Brad Pitt and the trigger was a conflict over the kids ... TMZ has learned.